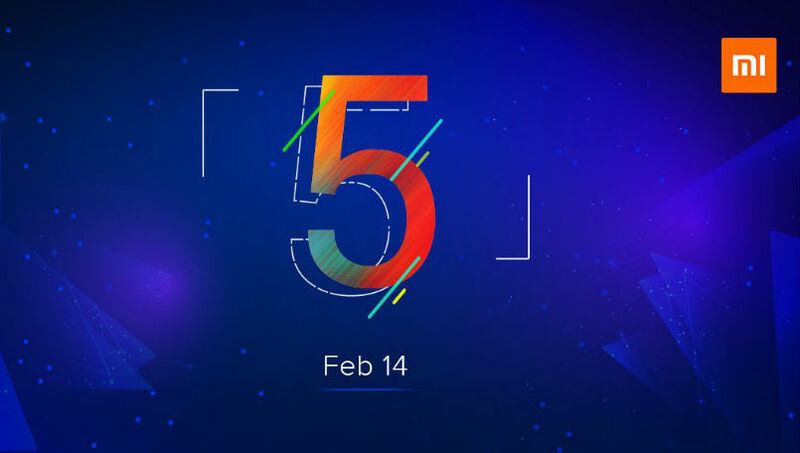 Xiaomi India is all set to announce the Redmi Note 5 smartphone at its first launch event of 2018 which is scheduled at 12:00PM IST today at Delhi, India. It will be the successor of Redmi Note 4 which was company’s one of the best-selling smartphone for year 2017. The device will be Flipkart exclusive as this e-commerce website already have a banner highlighting the Xiaomi latest smartphone. Like its previous launches, the Redmi Note 5 launch event will also live stream online. Here’s everything to expect from the Redmi Note 5 event. Xiaomi Redmi Note 5 launch event will be live stream on Xiaomi official website i.e. Mi.com starting from 12 pm IST. 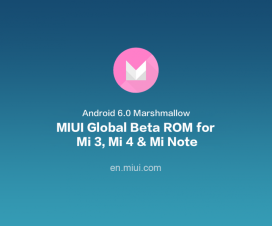 Interested users need to register on the Mi.com website with their Xiaomi account for the livestream. Alternatively, the company is expected to have a live video on its Facebook account. Twitter account users can also follow Redmi India for live updates from the event. You can also refer the below embedded video to watch launch Live stream. 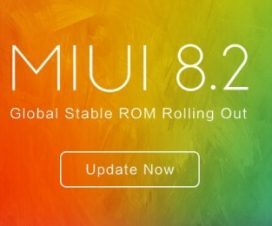 According to the teaser from Xiaomi, the upcoming smartphone will have 18:9 display with more viewing space and higher resolution. Apart from this, no other details have been revealed by the company. But considering the leaks, Xiaomi could announce two different models at the launch event today – the Redmi Note 5 and Note 5 Pro. Further, the Chinese company could also announce its first Mi smart TV for the Indian market. 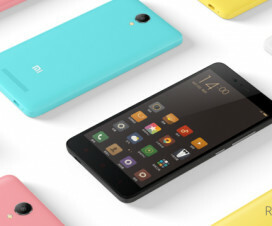 Stay tuned as we’ll update with every details about the Xiaomi’s latest smartphone when it’s goes official today.